DOWNLOAD MOONGLOW FREE IN OCTOBER! Visit http://www.smashwords.com/books/view/62372 -Initiate purchase. You’ll be asked to register. Do so quickly. Next up, you’ll see a “coupon code” box. Enter LZ69G and complete checkout. You’ll be able to download MOONGLOW in any e-book format, absolutely FREE! I’M PUBLISHED! MOONGLOW, A Sci-Fi Lesbian Romance Set In A Future Fashion World, OUT NOW for All eReaders! My novel has been 8 years in the making. It brings me all sorts of glee to finally be able to release the world and characters of MOONGLOW onto the world! I self published via Smashwords.com and can’t thank them enough for their excellent, comprehensive service. 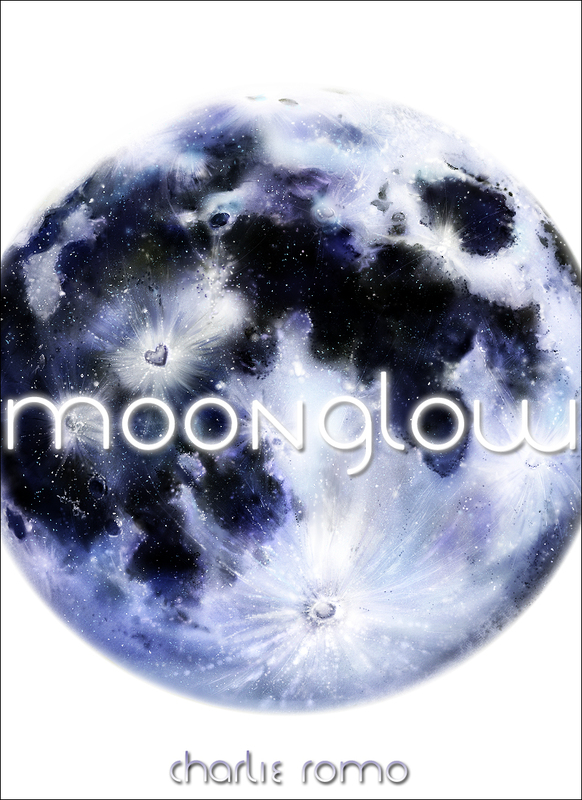 Follow MOONGLOW on Twitter & Tumblr and — most importantly — BUY IT AT A SPECIAL INTRODUCTORY PRICE OF $2.99! Hurry, though! It will rise to its regular price of $6.99 soon! MOONGLOW is available for all eReaders, (Kindle, Nook, Sony eReader, iPhone, iPad, etc). I’m pleased to announce that I’ve signed up for Operation eBook Drop so all deployed service women and men who are part of the program will receive a coupon to download MOONGLOW from Smashwords.com FREE! 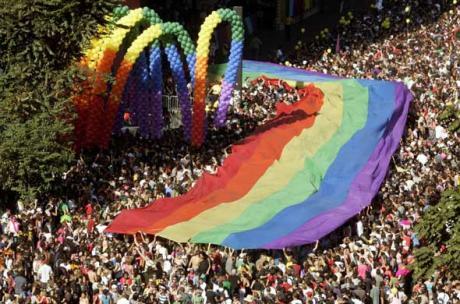 Happy National Coming Out Day! October 11, 2010! 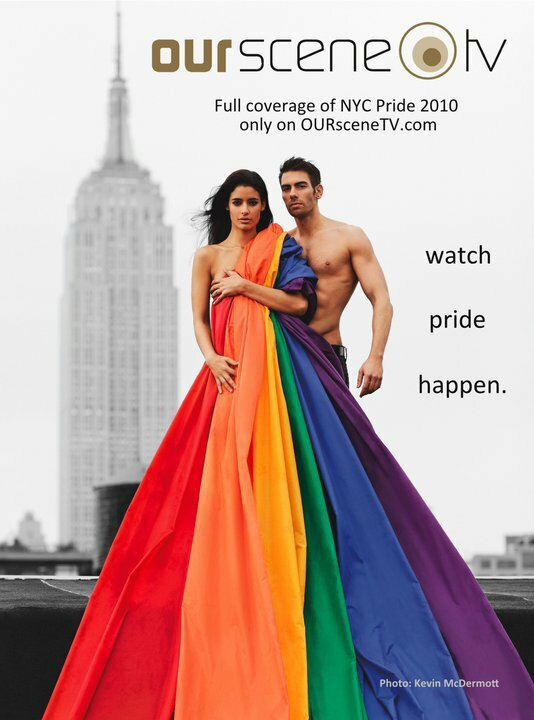 Also, I plan to shoot and post my NOH8 Campaign photo of myself for my birthday later this month so stay tuned!